If you operate a marine VHF radio on a British flagged boat you are legally required to hold an operators licence, unless under the supervision of a qualified operator. The Short Range Certificate (SRC) is the operators licence required for Class D radios including hand held vhf radios fitted with DSC the type used by most leisure craft. SRC VHF Radio courses are conducted by RYA training centres on behalf of the Maritime & Coastguard Agency MCA and the syllabus conforms to the requirements of the International and European Telecommunications Unions. The SRC is not suitable for those working on larger commercial vessels, where a more advanced qualification is demanded. The SRC is generally accepted internationally for operators on British flagged boat. 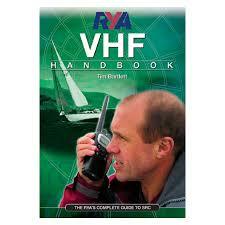 To operate radios on foreign craft you should contact the appropriate national authority. 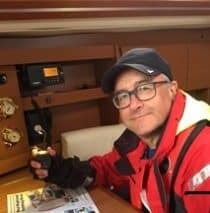 Once you have purchased your RYA VHF Radio course with Seavoice Training the RYA VHF Radio handbook (R-G31) or eBook will be posted / emailed out to. 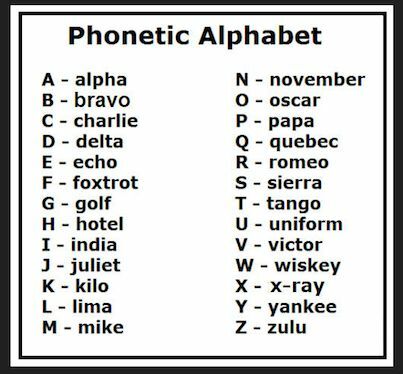 Before coming on the course you must have a good working knowledge of the Phonetic Alphabet and also a good understanding of Distress procedures using DSC and voice. We also recommend that you read up on the Marine VHF Radio protocols, we have the following publications we recommend available.